ELV, RoHS … what’s next? REACH. 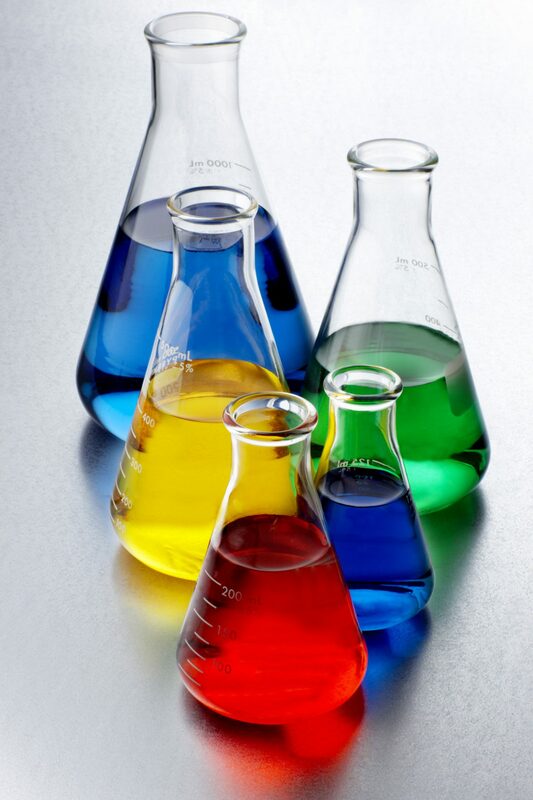 The European Union’s Restriction, Evaluation, and Authorisation of Chemicals regulation, which is being phased in over a number of years, has changed the way chemicals are managed in Europe. There are many requirements in this piece of legislation – some apply to Molex, many do not – but, of course, Molex is complying. While REACH imposes a lot of requirements on users of chemicals in Europe, there are certain requirements that apply to companies that manufacture articles, like Molex. Whether these articles are manufactured in European facilities or imported from non-EU countries, Molex is obligated to communicate SVHC content. A SVHC is a Substance of Very High Concern – basically, any substance that has been evaluated and deemed to be hazardous to people. The current list of SVHCs is 38 chemicals, and the list is expected to grow over time (possibly to 500 chemicals by 2020). If an SVHC in a Molex product is over a certain threshold, then Molex needs to let its customers know. So far, the only SVHC we’ve seen in Molex products is DEHP, a phthalate plasticizer primarily used in certain PVC applications such as cable assemblies. DEHP isn’t prohibited in the cable assemblies we ship into EU – we simply need to inform our customer that DEHP is in the product. To do so, Molex directs its customers to molex.com, where REACH SVHC content is displayed for each Molex product. Even though declaring the absence of SVHCs isn’t required (per the REACH regulation), we indicate on molex.com if no SVHCs are contained. This lets our customers know the SVHC status up-front. We’ve also set up our systems and molex.com to handle future additions of SVHCs. For example, eight SVHCs were added on 18 June 2010. Within a few days, we’re able to update our systems so molex.com displays the current SVHC content. Find any of this confusing? You bet it can be, and this is only a small part of the REACH regulation! If you ever have any questions about SVHC content in Molex products, feel free to contact us and let us know.